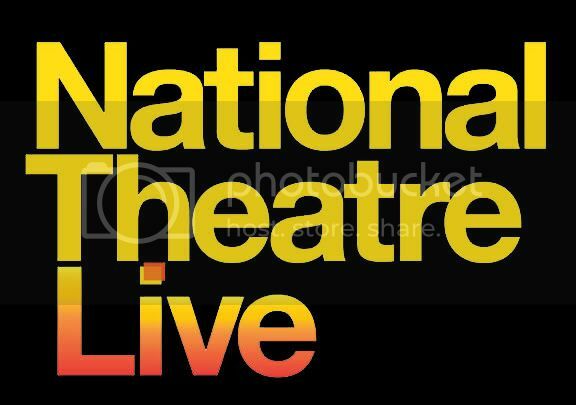 The Osher Lifelong Learning Institute (OLLI) at UNCW presents National Theatre Live in HD featuring Euripides’ powerful tragedy, Medea. In a new version by Ben Power, Helen McCrory plays the title role as wife and a mother. For the sake of her husband, Jason, Medea leaves her home and births two sons in exile. But when Jason abandons his family for a new life, Medea faces banishment and separation from her children. Trapped, she begs for a single day’s grace. It’s enough time for her to exact heinous revenge thus destroying everything she holds dear. Directed by Carrie Cracknell.